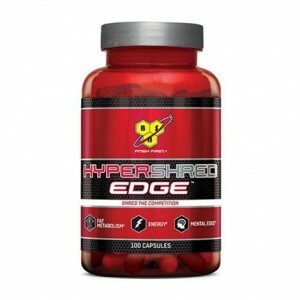 BSN was founded in 2001 and since then has become a global leader in the sports nutrition marketplace through relentless dedication to creating dynamic, cutting-edge, and result-producing products. 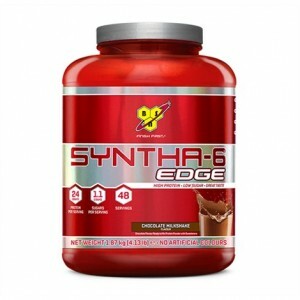 BSN® products and the brand itself have won more than 35 sports nutrition awards over the course of the last six years, more than any other company in the industry. 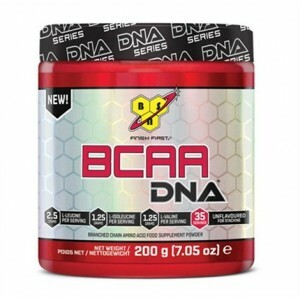 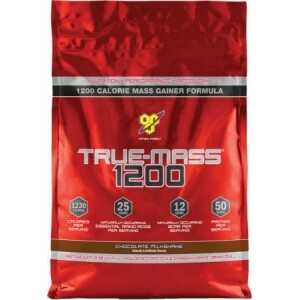 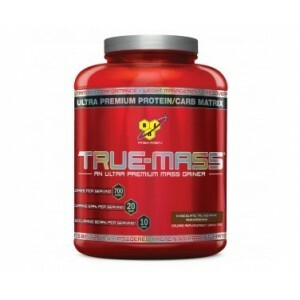 BSN - DNA BCAA 200g - 35serv. 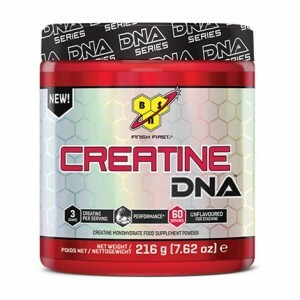 Description: Customize your supplement stack with all-new BSN DNA Series. 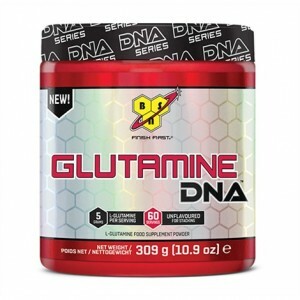 Leucine, isoleucine..
BSN - DNA Glutamin 309g - 60serv. 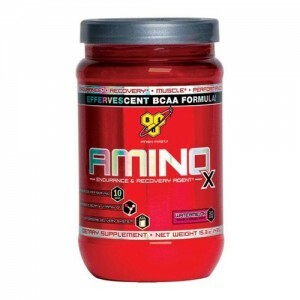 Description: L-Glutamine is the most abundant amino acid in the body and plays an important r..
Promote Nitrix Oxide Production! 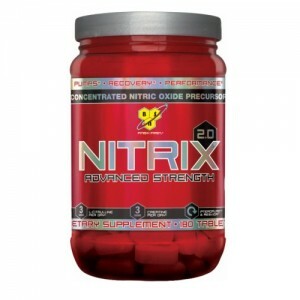 Help Improve Muscle Fullness, Vascularity and Pumps... ..
Nitrox® 2.0 is the latest advancement in concentrated nitric oxide precursor formulas, designed to s..
BSN N.O.-Xplode 3.0 Extreme Pre-Training Energy & Performance Igniter! 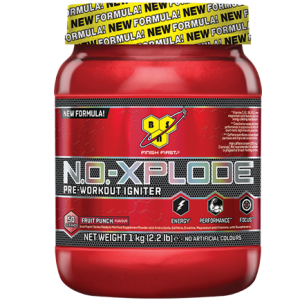 &nb..
BSN N.O.-Xplode 3.0 Description: The original pre-workout igniter. 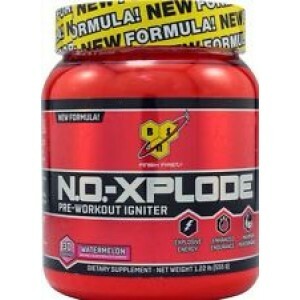 Re-engineered. 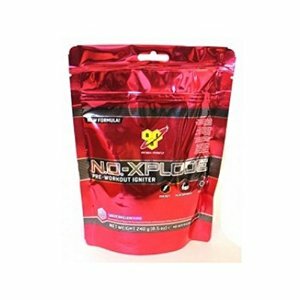 In ..
BSN N.O.-Xplode 3.0 Extreme Pre-Training Energy & Performance Igniter! 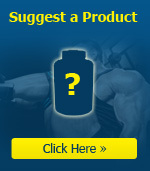 Description: ..